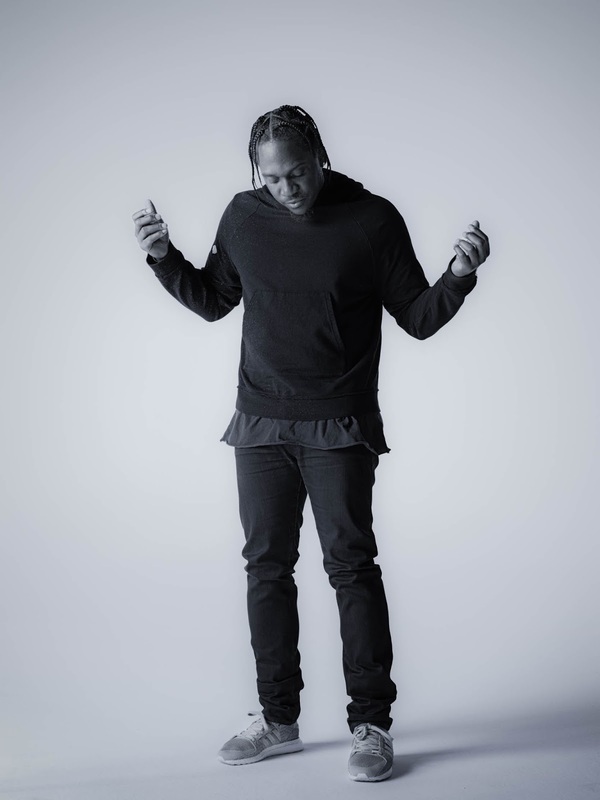 adidas Originals paired famed photographer Ari Marcopoulos with international rap star Pusha T to create a rare photo project in celebration of the forthcoming ‘KING PUSH’ EQT grayscale. 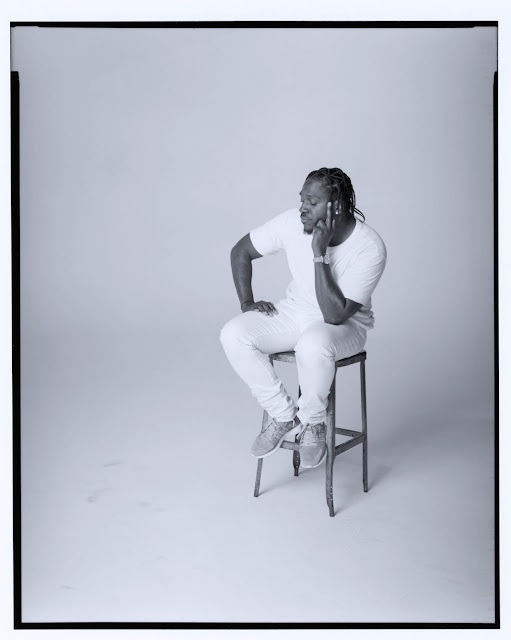 As part of an on-going collaboration with adidas Originals, Pusha T is profiled in a minimalistic photoshoot personifying a refreshed EQT silhouette with a pared-down design language. 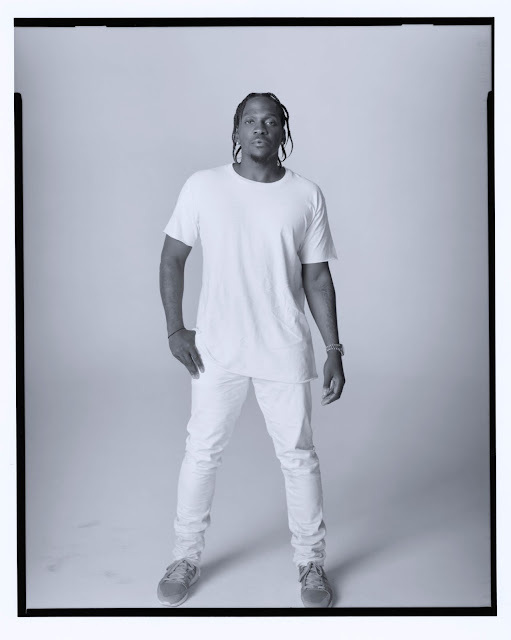 Famed photographer and filmmaker Ari Marcopoulous mixes vintage and modern film development techniques to capture Pusha T in a raw aesthetic using a coveted 8×10 analog format. Clean, authentic and thought-provoking, Pusha T is featured in the black and white analog shoot wearing a simple white t-shirt, black denim pants and the King Push EQT shoe. 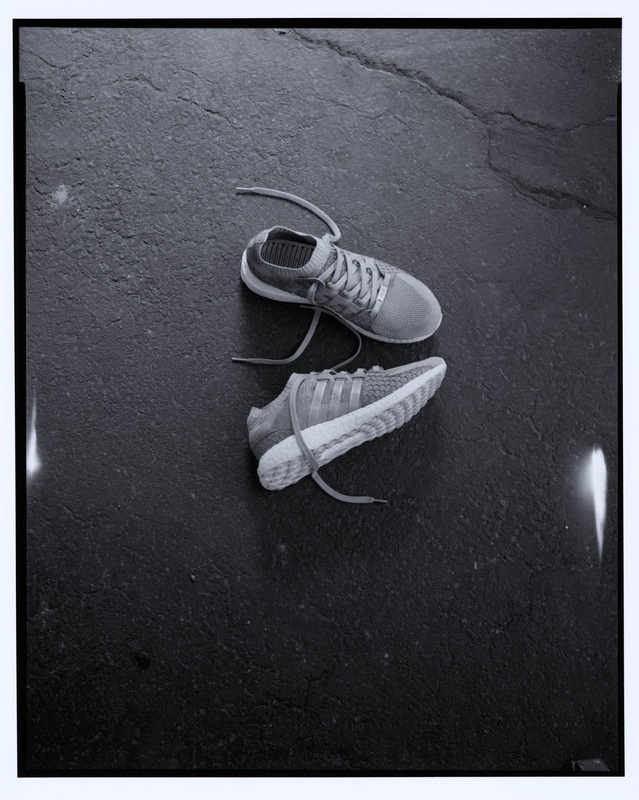 The familiar photographic styling of Ari Marcopoulos is evident in the creative direction of photoshoot, noting a signature aesthetic often identified through his unique ability to capture the underbelly of American street culture through an honest lens. A foreshadowing into the upcoming design of the limited-edition ‘King Push’ EQT grayscale, Pusha T defines essentialism in personal style highlighting a simplified wardrobe that is uniquely his own. 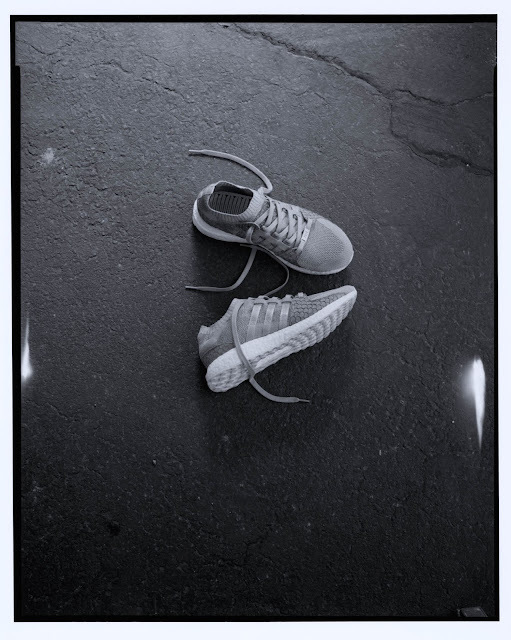 Stay tuned for more information on the upcoming King Push EQT.